D.V. 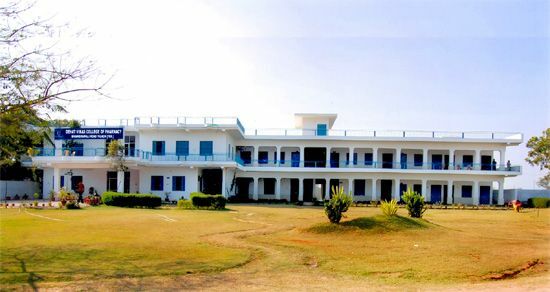 College of Pharmacy, Tigaon is located in the lush green area away from the fret and fury and madding crowds of cities in a salubrious, simple, clean & healthy and education friendly-environment congenial for concerted and fruitful educational activities . 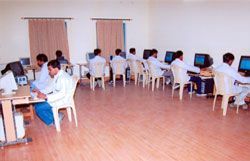 The college is situated on the Tigaon Road at a distance of 10 Kms. from Faridabad city and 8 Kms. from Ballbagarh. 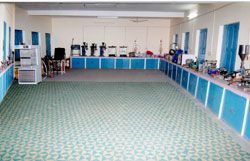 General transport facilities are available from both terminals. 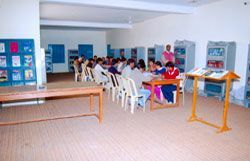 Having a spacious building situated in a green & pollution-free environment with an infrastructure of more than the required norms of AICTE & PCI in terms of well equipped laboratories, rich library, spacious class rooms, the college has almost all the facilities congenial for all stakeholders-teachers, taught and other employees. 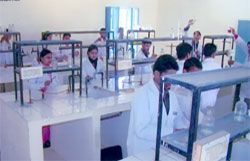 Provision of new & latest facilities is a regular feature for the institute.